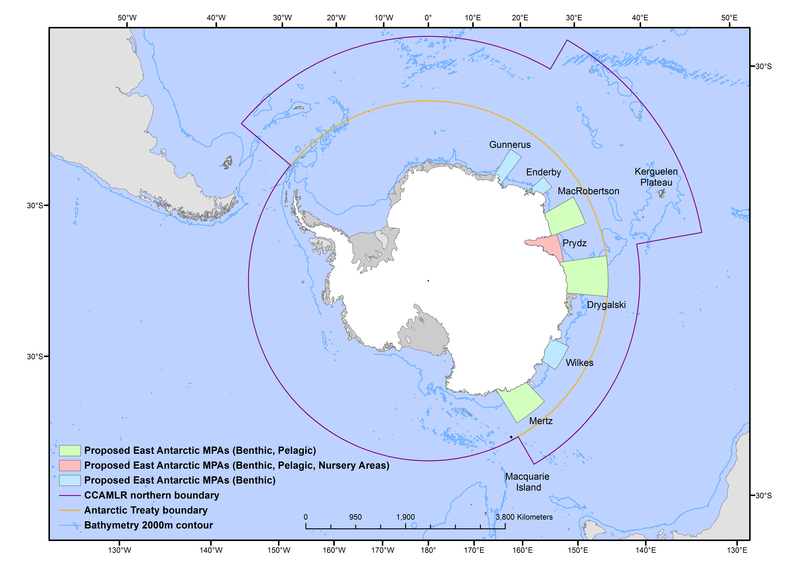 Marine protected areas across the Southern Ocean? At their annual Meeting in 2012, the 25 members of the Convention for the Conservation of Antarctic Marine Living Resources (CCAMLR) failed to come to agreement on the declaration of any specific Marine Protected Areas (MPAs). This was despite several years of discussions and clear commitments to the establishment of a representative system of MPAs within the Convention Area by 2012, the adoption of a small MPA providing protection to the South Orkney Islands southern shelf in 2009, and an agreement in 2011 of Conservation Measure 91-04 providing a general framework for the establishment of CCAMLR MPAs. States are happy to commit to protecting the continent (and reap the benefits of looking proactive) but seem to lack the willpower to follow through. CCAMLR considered three proposals for MPAs at this meeting: the Ross Sea region MPA proposed jointly by NZ and USA; the East Antarctic Representative System of MPAs proposed jointly by Australia, France and the EU; and the Antarctic Peninsula Ice Shelves (put forward by the EU). And while all members had participated in the preceding discussions and the associated consensus decisions leading to the presentation of the specific MPAs, when push came to shove, a number of members couldn’t support any of the proposals on the table. The Ice Shelves proposal was withdrawn following strong opposition from some. 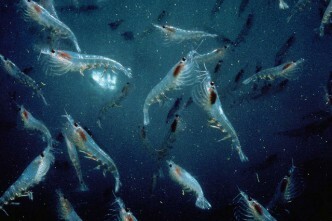 Both of the remaining proposals have been through multiple rounds of scientific analysis and provide significant dispensation to existing and future fishing activities, and the EA proposal encourages multiple use for activities consistent with the protection of the values for which the MPAs are being designated. Yet, Russia felt their scientific contribution was not fully reflected in the proposals; China was unsure if there was sufficient science to support the proposals. In addition, there’s a strong push for any MPA to have clear designated expiry date, to ensure that future fishing interests are not constrained. Article II of CCAMLR establishes conservation and the precautionary and ecosystem approach at the core of CCAMLR’s decisions. This means that conservation objectives can’t be limited by the state of scientific knowledge and that management decisions must take account of uncertainty associated with imperfect knowledge and should be ‘precautionary’ (ie conservative) in the absence of complete knowledge. But increasingly members are choosing to ignore these convention fundamentals and prefer to view CCAMLR as a fisheries management regime. CCAMLR members did agree to come together for a special session this year in Bremerhaven, Germany prior to their annual meeting in October to attempt to find agreement on the designation of the two MPA proposals before them. 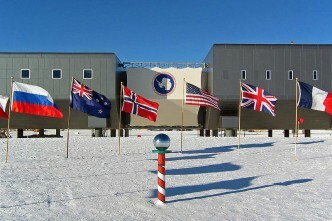 All CCAMLR member governments have an opportunity at a meeting this June to reaffirm their commitment and belief in the basic tenets of the Convention they have signed and to the commitments they’ve made by consensus over the last years to the establishment of a representative system of MPAs. They’ve shown they’re willing to talk the big talk – now they need to show they can take action – and designate large scale marine reserves and other marine protected areas covering substantial areas in the Convention Area. As one of the last great wildernesses, the Southern Ocean is an exceptional place and deserves special recognition, not to mention respect and commitment from those governments who have chosen to manage it. 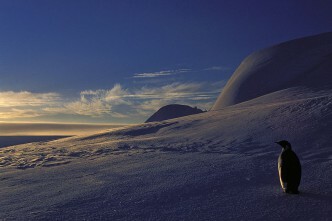 Lyn Goldsworthy is a senior advisor to the Antarctic and Southern Ocean Coalition. 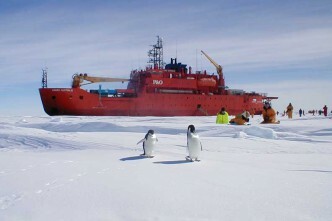 Antarctic logistics—in for the long haul? 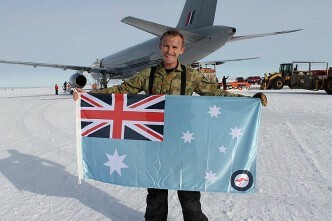 Antarctic sovereignty: are we serious?